Today, January 19, the Ministry of Education and Science of Ukraine held a solemn presentation of gifts to the winners of the Contest among foreign students for the best photo, video and slogan about studying in Ukraine. 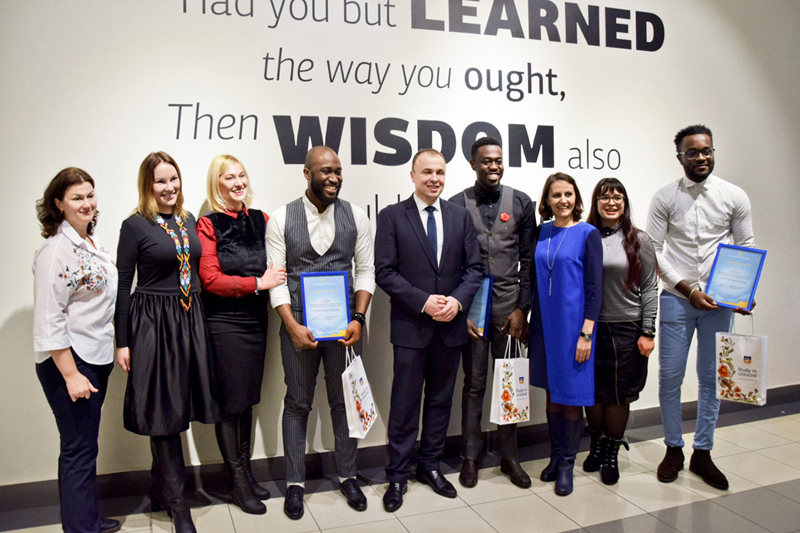 The award ceremony was attended by Deputy Minister of Education and Science of Ukraine Roman Greba and Director of the Ukrainian State Center for International Education Olena Shapovalova. Remind that the first place in the competition was taken by a student of the Kiev National University of Technology and Design Zehra Melikzade for her competitive video work. 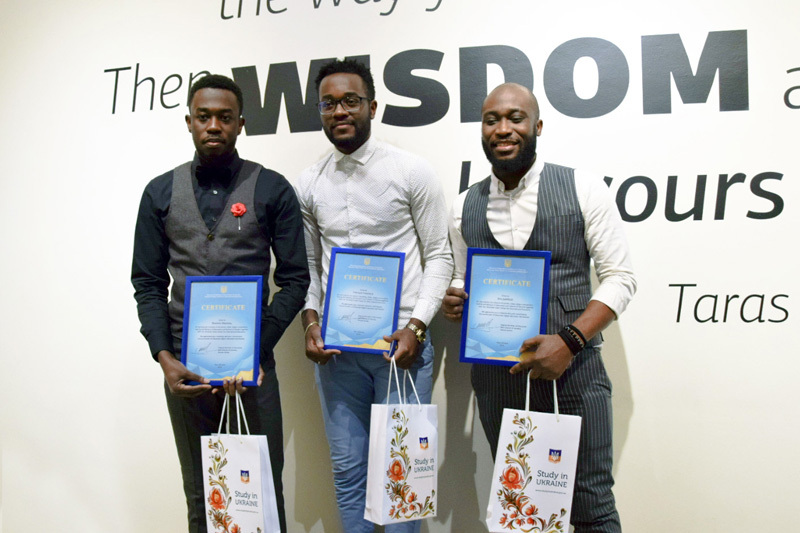 The second place was shared by two students who presented two Institutions of Higher Education – Effiong Ekemini Okon from Sumy State University for his photo and slogan and Kiev National University of Technology and Design Eno Jijdiyah for his video. Third place was taken by a student of Ivano-Frankivsk National Technical University of Oil and Gas Franke Francisco for his video. 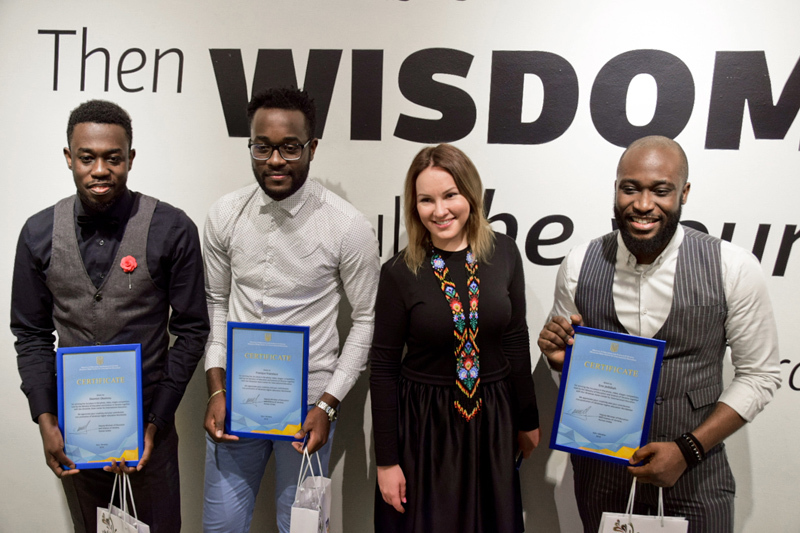 After the awarding ceremony, a fruitful conversation was held on education in Ukraine. 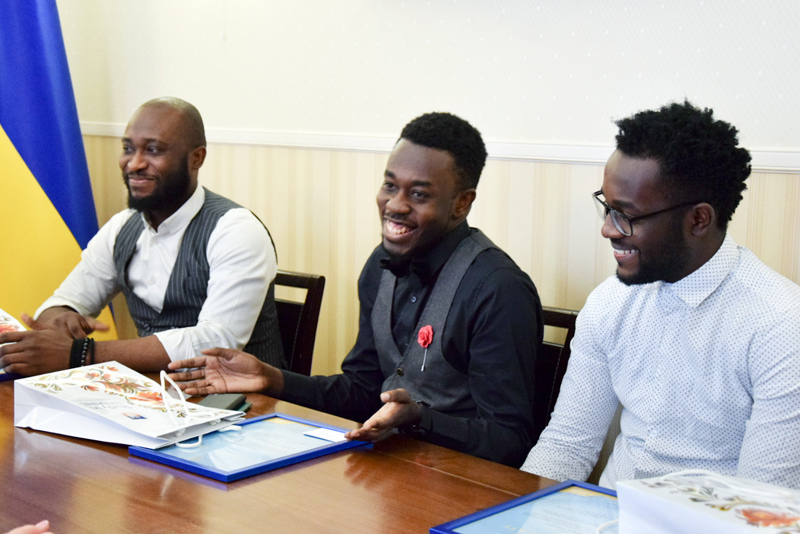 Foreign students – the winners of the Contest noted that the knowledge gained in Ukrainian universities, as well as friendly atmosphere around them, confirm the correctness of their choice of our State as a place for studying. This, they said, was the impetus for participating in the Competition and expressing their feelings to Ukraine in a creative way. 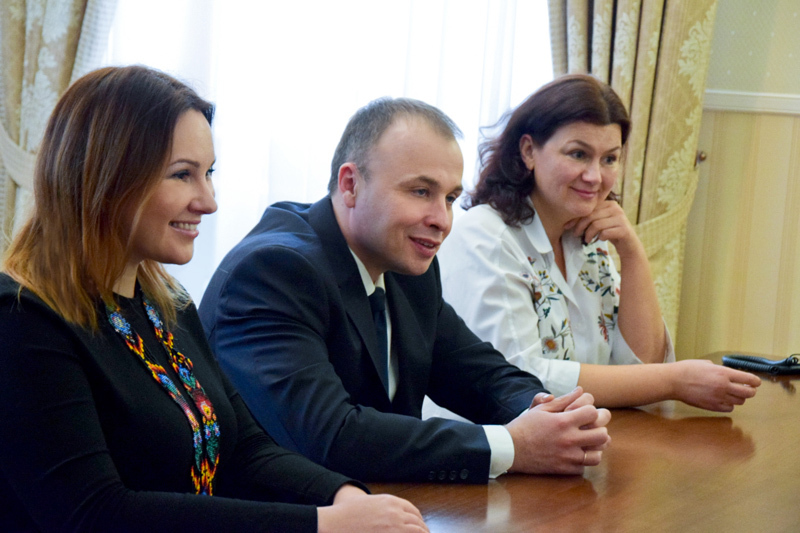 Deputy Minister of Education and Science of Ukraine Roman Greba invited the winners of the Contest to a friendly dinner. The organizers of the Contest among foreign students for the best photo, video and slogan about studying in Ukraine were the Ministry of Education and Science of Ukraine and the Ukrainian State Center for International Education.